"Welcome to ShemarooEnt, one of the finest destinations for exclusive entertainment content on YouTube. 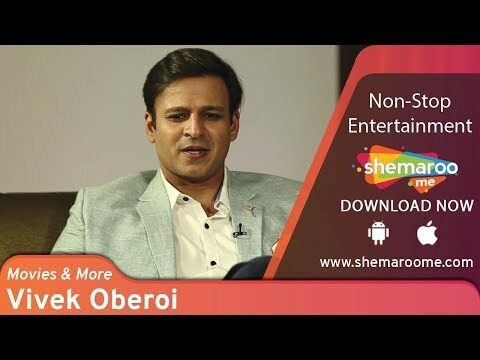 Celebrating the Golden Jubilee, Shemaroo Entertainment Ltd is among few entertainment companies that has hallmarked several pioneering efforts with its innovative and out- of-the- box thinking. Founded in 1962, Shemaroo Entertainment Ltd is an established media content house in the country, active in Content Acquisition, Value Addition to Content and Content Distribution with a large content library of over 2900 titles. Shemaroo is engaged in the distribution of content for satellite channels, physical formats and emerging digital technologies like the Mobile, Internet, Broadband, IPTV and DTH among others. With its partnership with the major telecom operators and other digital media platforms, Shemaroo is at the forefront of the digital age."